I'll be the first to admit I don't need anymore foundations or concealers in my collection but these were highly raved about products and Maybelline had a good deal going on a few weeks ago at CVS. 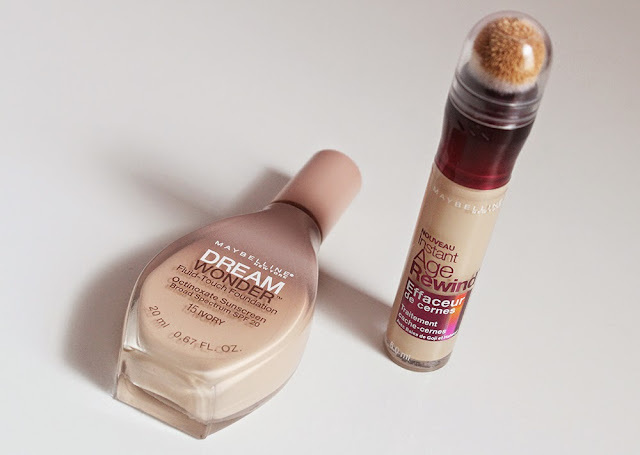 I've been putting the Maybelline Instant Age Rewind Concealer and Dream Wonder Fluid-Touch Foundation to the test and I'm finally ready to share my thoughts with you all. I've been on a high-end makeup kick recently but I can't shake off the urge to try some affordable products at the drugstore as well. Almost everyone on Youtube seems to smear copious amounts of the Maybelline Instant Age Rewind Concealer under their eyes to brighten and highlight. I have the shade in Neutralizer which is a light yellow color that is perfect for my under eye area at the moment. When I'm more tan in the summer, this will be too light for me. The products seeps through the soft sponge when you twist the red part of the tube. Although you can apply the product from the sponge directly to your skin, I prefer dabbing my finger on the sponge to pick up less product and apply that way. When I tried applying the concealer with the sponge, I pick up too much product and it creases into my skin. A few light dabs of the concealer brightens up my under eye area but looks very natural. I have to prep my under eye area with a good eye cream before using this concealer as it has a tendency to accentuate dry lines. 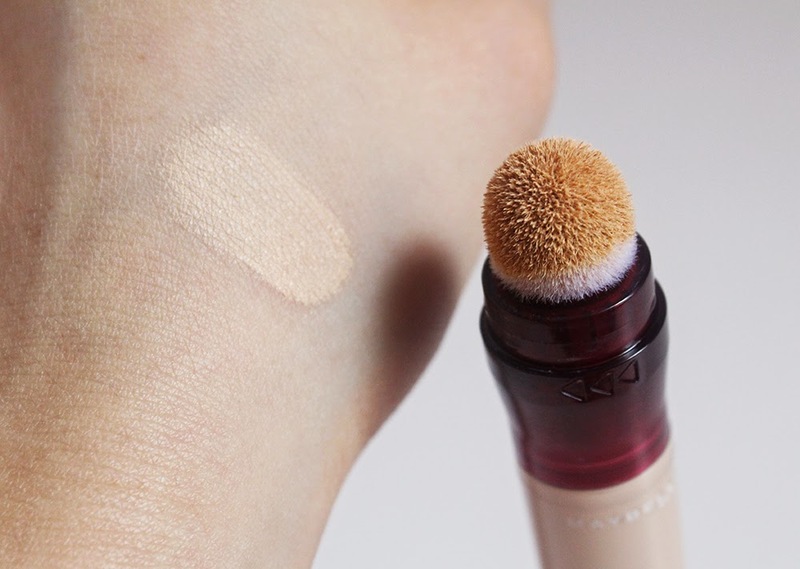 The wear time of this concealer is good and it doesn't cake or fade when I set it with powder. For the price, the Maybelline Instant Age Rewind Concealer is pleasant to use and a good product. 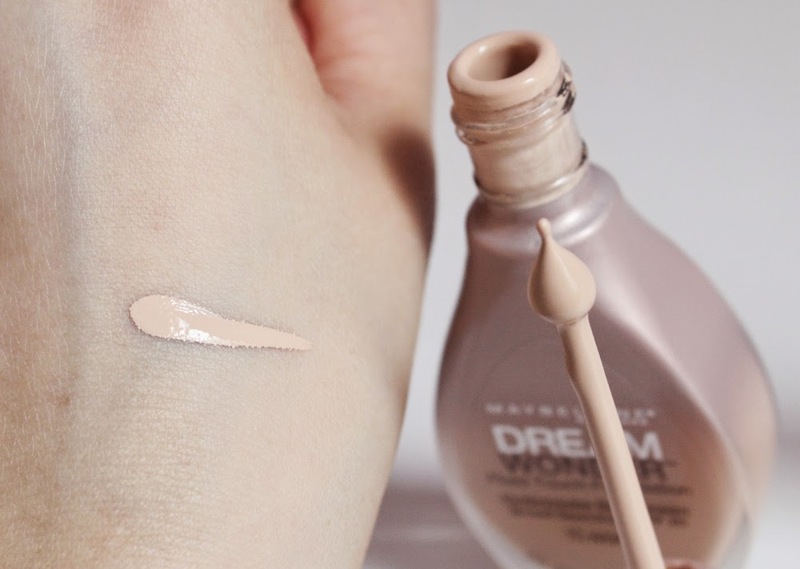 The Dream Wonder Fluid-Touch Foundation is Maybelline's answer to the Giorgio Armani Maestro Foundation and now every makeup brand seems to have their own liquid lightweight foundation. I bought the Maybelline foundation in the shade 15 Ivory, the second to lightest shade. It was frustrating to purchase this from the drugstore as there is no safety seal around the cap so I had to check to make sure the foundation wasn't tested and swatched (gross!). The applicator is a tear drop shaped plastic that doesn't really do much in the way of dispensing foundation. My preferred method of application is to take a buffing brush and run it on the tear drop spatula two or three times to pick up a tiny bit of product. Then I'll buff away into my skin. One of the first things I noticed about this foundation was the scent. This foundation smells like rubbing alcohol which puts me off from using it everyday. If you have sensitive skin, this probably is not something you want to try. I like using this foundation because it looks like skin. 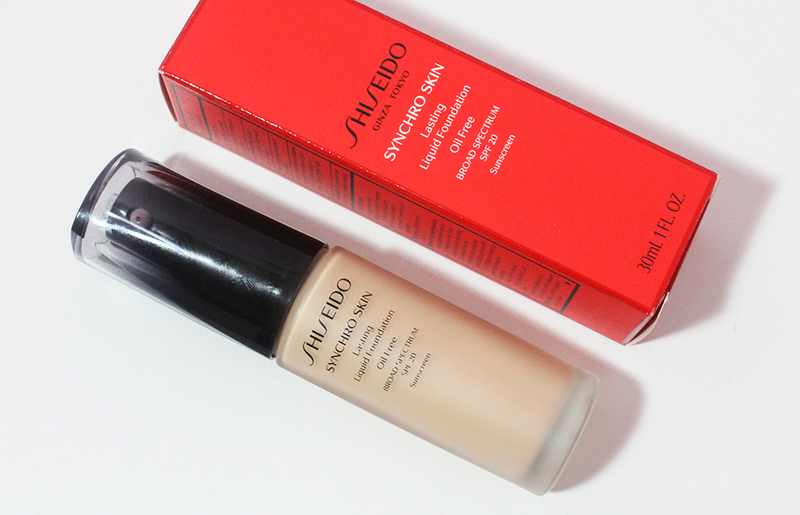 Here you can see my bare face on the left and my skin after applying only a bit of the Dream Wonder foundation. The fluid blends seamlessly onto the skin and does not cling onto dry patches too badly. It tends to get a bit fussy on my forehead, in between my eyes. But it's nowhere near as difficult to apply as the Nars All Day Luminous Weightless Foundation which looked like a hot mess on my face. The Maybelline foundation tones down redness, evens out light hyper-pigmentation and feels nonexistent on the skin. It also lasts the whole day after setting it with powder and doesn't disintegrate into my oily pores. 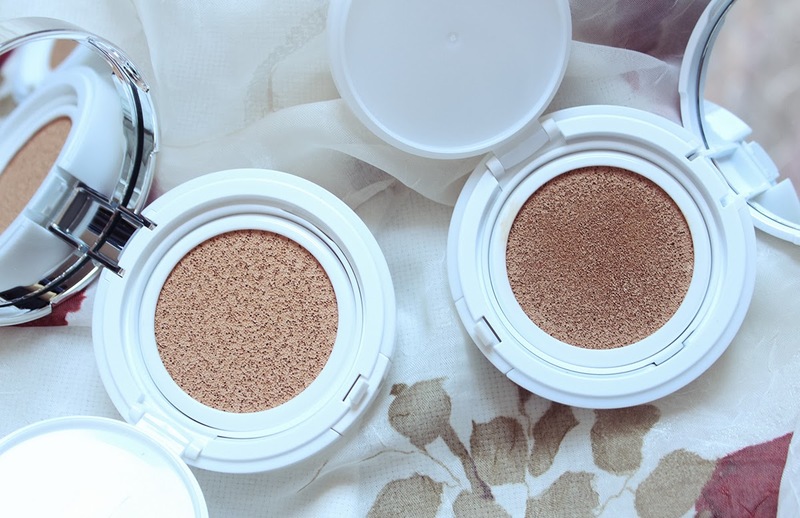 I'm impressed by these budget-friendly products from the drugstore and think they're worth a look if you're looking for a natural looking concealer and foundation for the summer time. These shades probably won't suit me in July or August but I'll be wearing them often until then. Have you tried either of these products? What do you think of them?